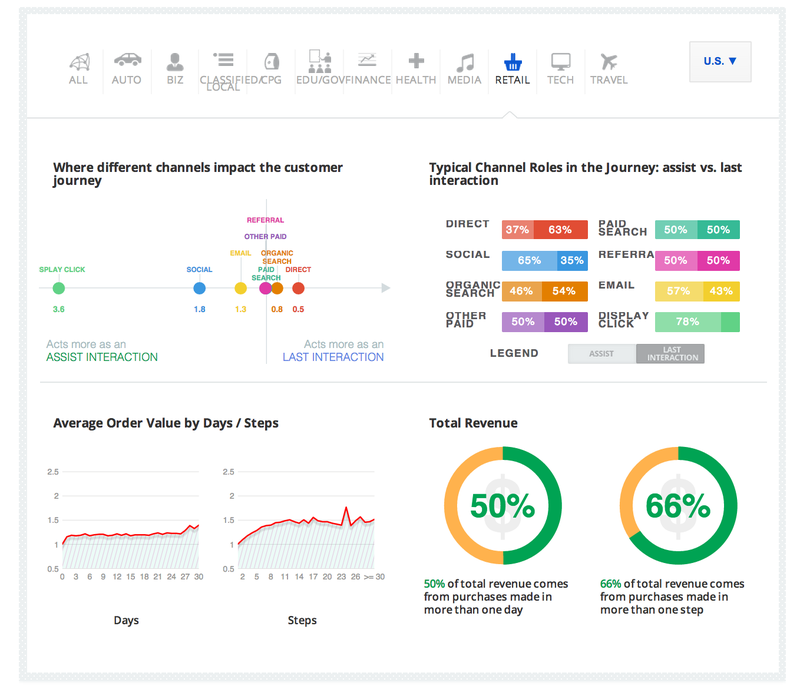 Customers travel through several TouchPoints before they get converted. 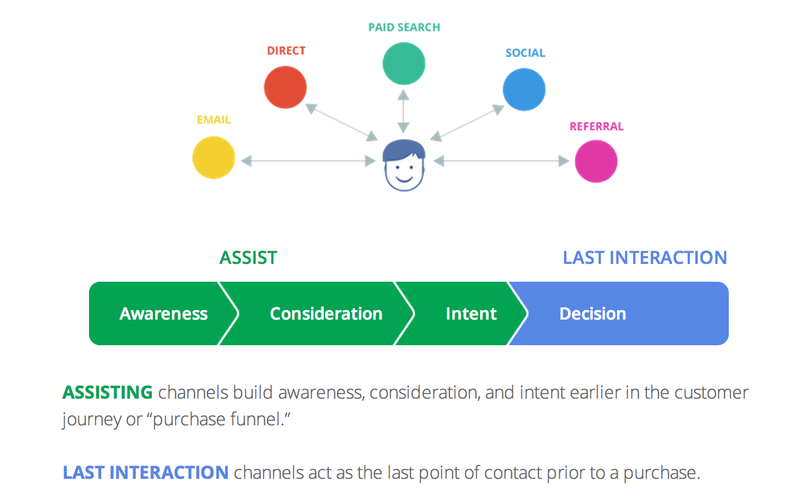 Measuring the effectiveness of each of the TouchPoint is vital for arriving at the marketing impact. Gone are the days where you will just measure the last touch point without even considering which are the other channels that assisted the customers to complete the conversion. 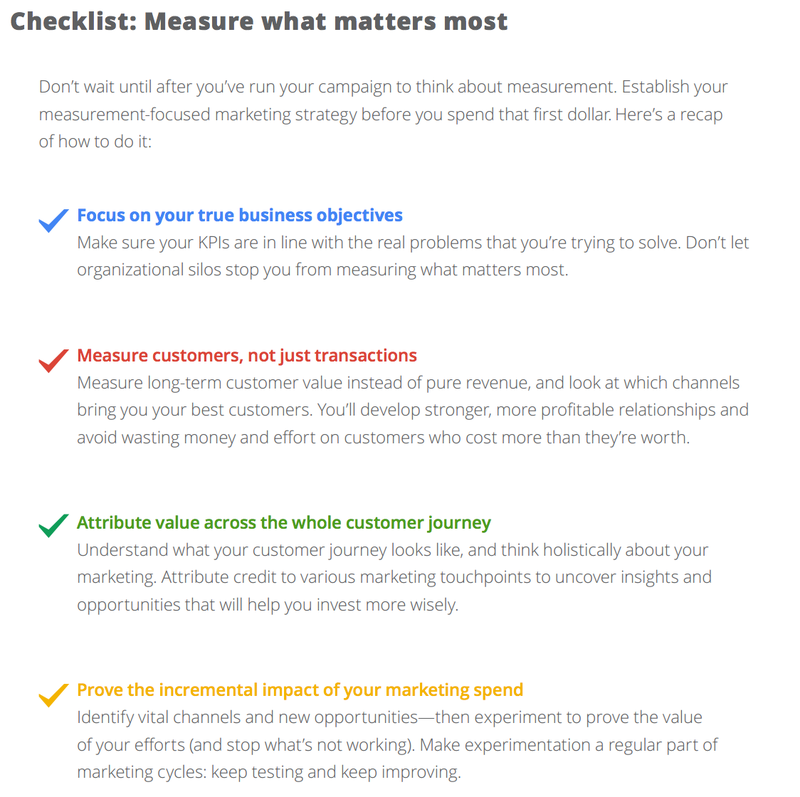 Turning on and off a campaign makes sense only if it really doesn't perform well, so here the measurement is the key, and need to be done through a robust measurement foundation. This post is to make you understand segment creation in SiteCatalyst. You can play with segments and give powerful insights to the clients for improving the businesses. 1 Show / Hide - The Dimension selector You can view, add and hit search to find dimensions for adding to segment definition. 2 Show / Hide - The Segment selector You can view, add and hit search to find segments you would have created for adding to segment definition. 3 Show/Hide - The Event selector You can view, add and hit search to find events you had configured for adding to segment definition. 4 Title field - Name of the Segment You can create for your segment or rename your already created segment. 5 Description field - Describing the Segment Describing about your segment can be done here, though it is not a mandatory field. Adding a description allows others to understand better about this segment. 6 Definitions - The life giver for your Segment Create your segment by adding dimensions and event metrics. You can drag and drop dimensions and metrics, select Visitor / Visit / Hit, create rules, add required operators (and / or / Then), strategize sequential / logic group containers etc. • Add container from selection: You new container to the elements you have selected in the definition field. • Exclude: You can exclude dimensions, metrics or segments. 8 Top Container selector You select top-level container having Visitor / Visit /Hit. The default selector is Hit. 9 Dimensions (orange sidebar) Dimensions which you can drag and drop from the Dimensions list on the left panel. 11 Value to Choose You can enter a value for the dimension or segment or event. 12 And/Or/Then operators You can assign AND/OR/THEN operator between the containers or rules. You can define sequential segments using the THEN operator. 13 Event Metrics (green sidebar) You can drag and rop the Event from the Events list. 14 X (Delete) Option Allow you to delete the segment definition. 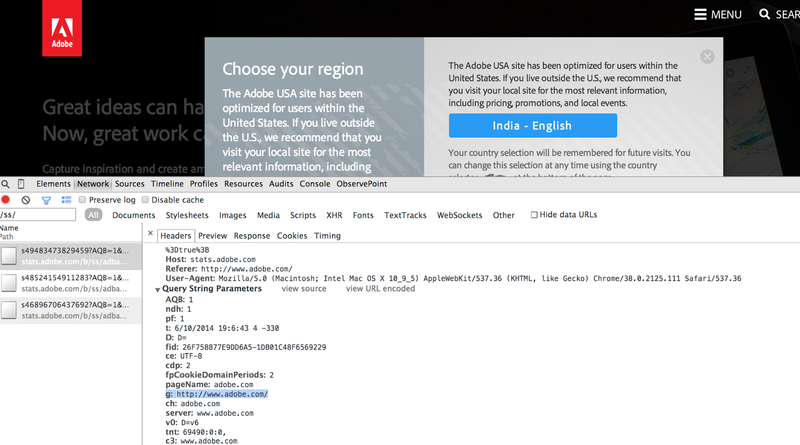 17 Checking the Product Compatibility A small number of available segment criteria are not compatible with all Adobe Analytics tools. Tools that are compatible with the segment are indicated in this list. To make a segment compatible with all Adobe Analytics tools, try editing your criteria. 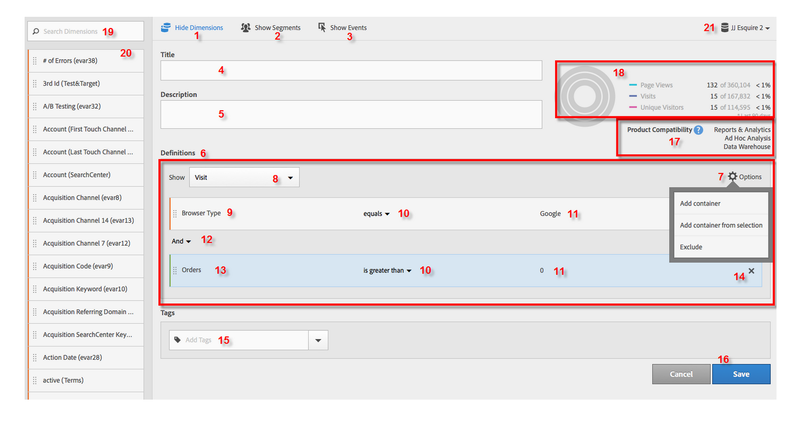 18 Preview your Segment You can see 3 concentric circles with data which helps you to validate the segment instantly. 19 Search for Data - dimensions/ segments/ event You can search dimensions, segments, or event from the search field. 20 List of data chosen from dimensions/ segments/ event Shows the selected list accordingly. 21 Select the Report Suite You can save the report under the report suite of your choice, though the segments can be selected universally. Hope all of you agree that preparing a good presentation is the key, with understandable slides pertaining to the topic for the target audience. Even the web analytics interface needs to be presented well to the business, and the requirements will be different client to client. SiteCatalyst has done its best to fit the menus / report holders for all users by default. But since the requirements differs from client to client, isn't it better to the customize the menus according to your client requirement, and keep the sets of data in the order of importance. This can be easily done in SiteCatalyst. You can customize the menus in SC by navigating to report suite in admin -> General -> Customize Menus. Below are some of the screenshots pertaining to customization. Adding a new folder, and stuffing the reports to it is also possible, like mentioned below; Revenue and Profit is the folder I created. Folders can have sub folders up to 5 levels deep. If you want to restore to default SiteCatalyst menu, you can change it anytime by clicking on restore default. Now it is more easier to become an implementation ACE but the sheen has gone!!!!!! eVars are great, it is persistent...can retain the value.. has got the expiration settings...allocation settings...can work better with success events...no matter how distant it is........... but its ability to hold only one value at the time makes its team mate Merchandising evar popular than it. eVars can walk/run scores of miles over the website to meet it lover(s), the success events. Lets look at this example, a person is searching for shoes and towels, adds to cart both the product, and buys both the products. Most of the people would have used "most recent allocation" for the eVars, and if that is the case here...just guess which one would get the credit......and it is going to be obviously Mr.Towel.. Merchandising eVars can correctly assign the credit for each of the searches --> Shoes for the product Shoes, and Towels for the product towel.